Likes: No alcohol! !, moisturizes and softens well! Jenn's Rating: 4 Stars! 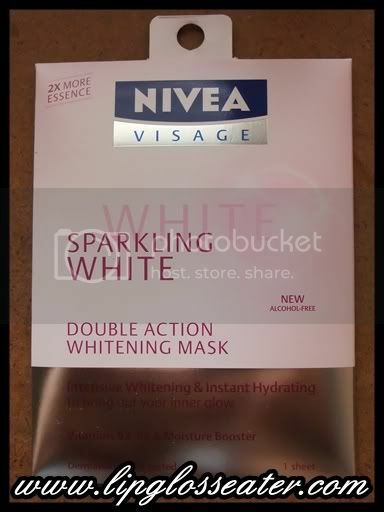 Works well as a hydrating mask, but not as a brightening mask! Aqua, Glycerin, Propylene Glycol, Butylene Glycol, Niacinamide, Panthenol, Hydroxyethylcellulose, Trisodium EDTA, Diazolidinyl Urea, Methylparaben, Propylparaben. Vitamins B3, B5 & Moisture Booster. Dermatologically tested. Shaped to fit the face, each wet mask is soaked with a concentration of the powder combination of Vitamin B3, natural moisture booster and Pro Vitamin B5 to effectively lighten overall complexion and provides the skin with a moisture boost. Vitamin B3 boosts skin's radiance, lightens dark spots and reduces uneven skin tone. Enriched with the natural moisture booster, Glycerin, the skin cell's own moisture depot is deeply hydrated instantly. Pro Vitamin B5 soothes and strengthens the natural resistance of the skin. Result: Skin is hydrated and smooth. Your complexion is visibly fairer and radiant instantly. This mask is really, really wet!! I wiped my entire body with the used mask and it's still quite moist after that!! Thankfully the essence from the mask is kinda thick though (gel-like), so it doesn't drip! Surprisingly this does not leave a sticky feel behind although it's so thick! This product is perfume free, so it does not have any synthetic fragrance, but it does have the typical "fragrance free" scent though!! 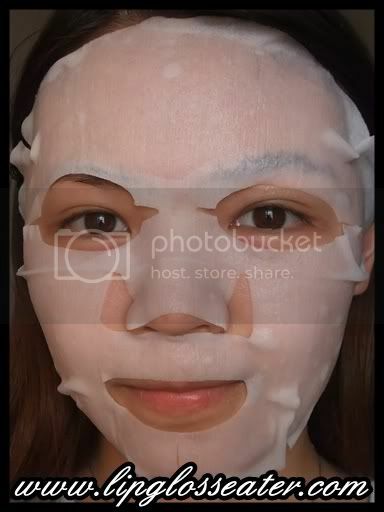 Since this does not brighten the face, i think it is more suited to use as a hydrating mask! 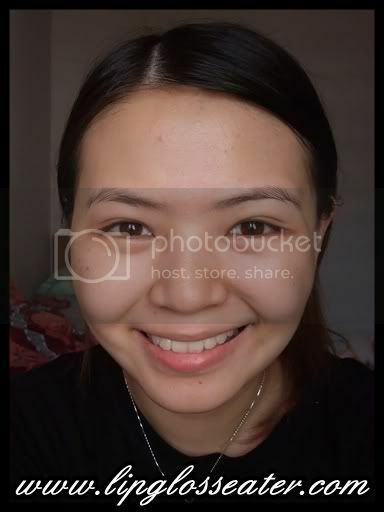 While this one did moisturize my face as well as the Aqua Sensation mask, it did not brighten as well as the latter despite this being a BRIGHTENING mask! the aqua sensation definitely looks like it brightens better! Maybe after reading your review they might secretly switch the 2 formulas! LOL. 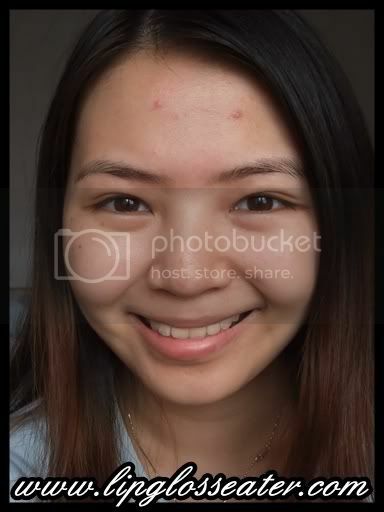 agree with connie, the aqua sensation really brightened ur face up a lot! 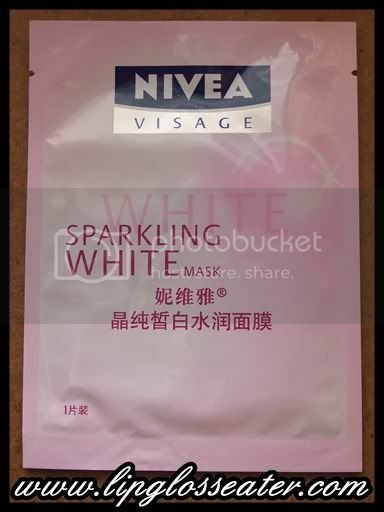 honestly i doubt i will pay rm8.90 for a piece of nivea mask..
aww you really look cute even with masks on!!! you can go out with the masks! hehehhe :) Joking! thanks for the review!